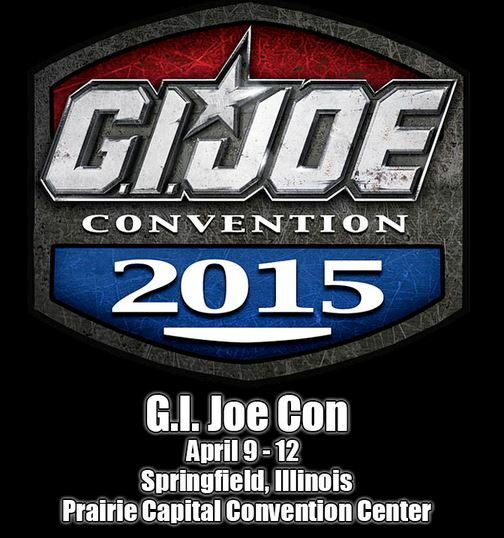 Joe Con 2015 features a Tiger Force theme? Thanks to John Stottman from Facebook’s closed G.I. Joe Discussion group, some fans got an early look at that teaser image over the weekend. The ad features the Baroness with an automatic pistol standing in front of a semi-distinctive background– that just happens to contain what appear to be tiger stripes. 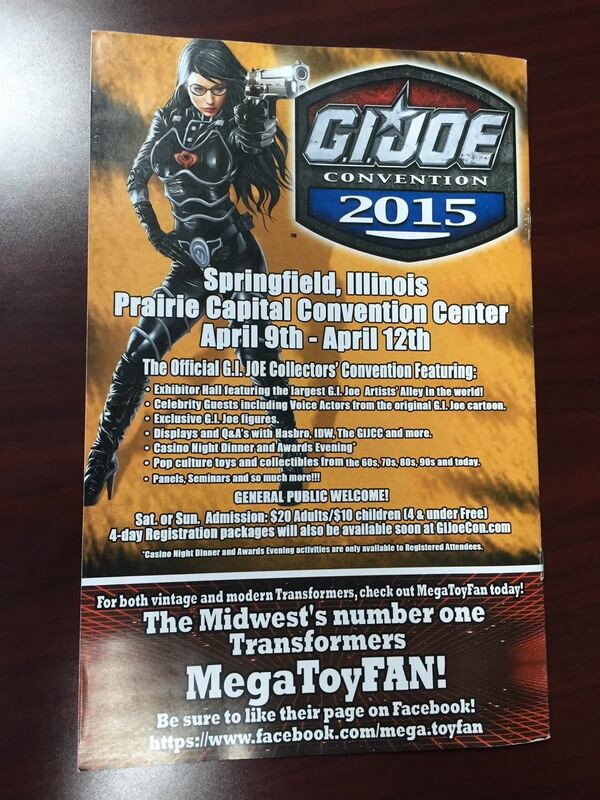 That’s right– it’s looking like the theme for Joe Con 2015 will feature the Tiger Force sub-team! This isn’t without precedent from the Club– Tiger Force was featured back in 2004 as part of the Dreadnok Rampage convention set and the FSS has featured Tiger Force versions of Shipwreck and Airtight. There’s also the fact that Club recently produced an exclusive HAVOC Mk 2 based on a recolored Snowcat which was part of the theme back in 1988 as the Tiger Cat. Could this vehicle be making a con reappearance? I’ll be honest– I’m pretty ambivalent on the theme. I’ve never been a Tiger Force fan so this one just doesn’t resonate the same way that Night Force did a few years ago in the Nocturnal Fire theme. However, there is one call out from the ad that has gone unnoticed in much of the discussion regarding the ad: both Hasbro and IDW are listed as attending. Hasbro was noticeably absent at the 2014 50th anniversary convention and IDW hasn’t been in attendance since Kansas City 2009 to the best of my recollection. Either way, keep your eyes turned to GIJoeCon.com for more information as the Club reveals it. Take a look at the ad below and feel free to weigh in with your own thoughts. Love it? Hate it? Were you hoping for Sky Patrol? This entry was posted in Collector's Club, Conventions, Toys and tagged 1:18 scale, A Real American Hero, Collector's Club, Conventions, Exclusive, Joe Con 2015, Springfield, Tiger Force, Toys by Fred Meyer. Bookmark the permalink.